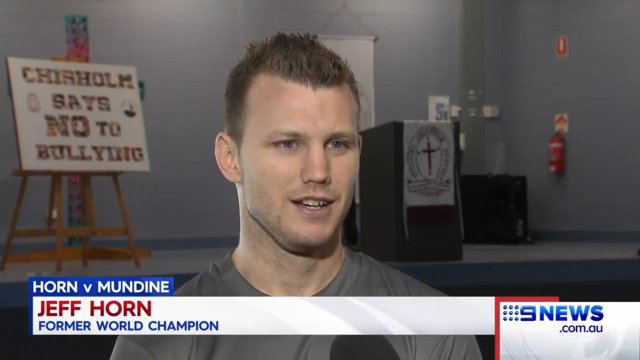 Jeff Horn's trainer Glenn Rushton admits a fit-looking Anthony Mundine could be a tougher opponent than he originally anticipated. Mundine and Horn face off in Brisbane on Friday night in what is a crucial bout for 30-year-old Horn's career after losing his WBO welterweight title in June to American Terence Crawford. Horn has previously admitted he needs to beat Mundine well to get himself back on the world stage after his loss to Crawford. Rushton had a pre-fight warning for Horn on Tuesday however, saying if Mundine is actually as fit as he looks, then his charge is in for a tough night. "He does look fit. He does look sharp. He does look like he's really come to fight," Rushton said. "If he really puts in, we've got to plan to beat a 30-year-old Mundine not a 43-year-old one. "If he really puts the work in I don't think the age will be as big a factor as we originally thought it would be." Mundine boasted on Monday he'd already achieved the 71kg catchweight mark last week, a claim Horn disputes. Horn himself says he's comfortable with the weight after his preparations for the Crawford fight were marred when it took the Australian three attempts to make weight. 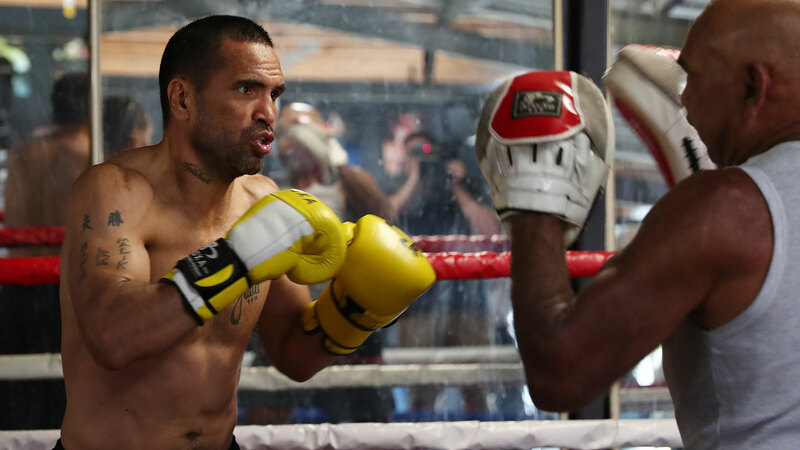 The Queenslander completed a light session at Rushton's suburban Brisbane gym on Tuesday in what will likely be his final hitout before the fight. Mundine raised concerns on Monday about Horn's alleged tendency to lead with the head, a claim that has been made against Horn following his world title win over Manny Pacquiao. "I know that they're going to say it because after the Manny Pacquiao fight that's all the Manny Pacquiao fans wanted to say, that I headbutted, but southpaw versus orthodox, that's just what's going to happen, your heads are going to come together," he said. "I do get sick of hearing it because it's just the one thing over and over again."